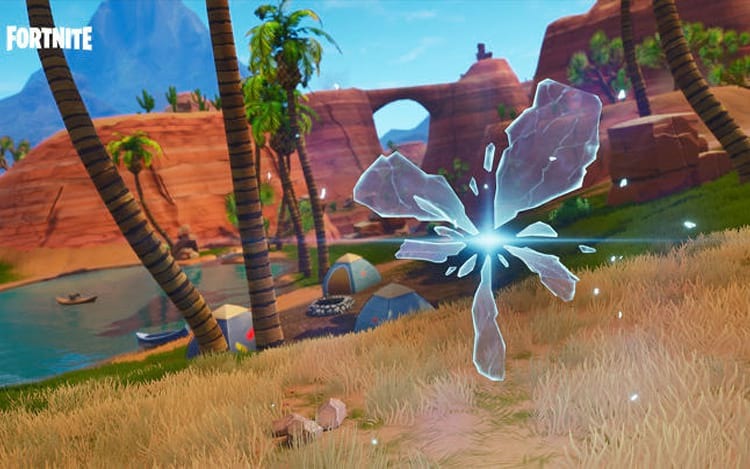 Epic Games is launching the fifth season of Fortnite on Thursday (12), and so some news and content that will be in the new package was announced. 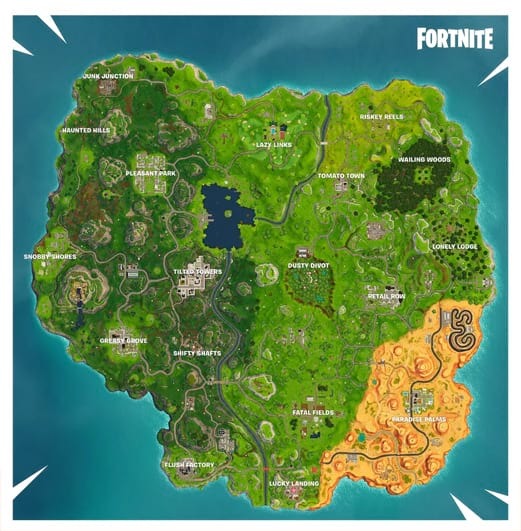 The game is constantly updated and improved, and this new season has been much talked about since a crack appeared in the sky of the battle scene. Some of the changes this season include a four-person off-road golf cart and the shopping carts that came last season. The golf cart gives boosts when you make a curve or jump on ramps, and the cool thing is that you can carry the team along. Also new are the new skins, weapons inspired by the Old West and the Rifts and dimensional crevices that allow teleporting through the map. Another season change concerns the storm, which now instead of shrinking, will start to move and shrink in a new location. In addition, along with an update, comes a new battle pass, and this includes new items and challenges to unlock. Players can play golf or basketball with friends if they want. On the Epic Games blog is the complete list with all the updates and improvements made, as well as bug fixes. Whoever owns a Nintendo Switch may have gyroscope control, and for those who play in “save the world” mode, they will enjoy a whole new storyline with a Western theme. Until then, these are the news, but it is expected that more secrets will still be revalued. See below the launch trailer. Previous Post: How to connect phone to the Xbox One?